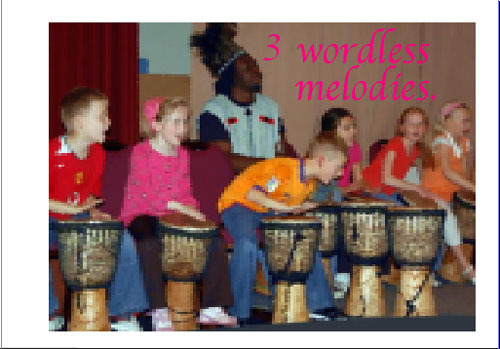 The theme of this journal is wordless melody or song. 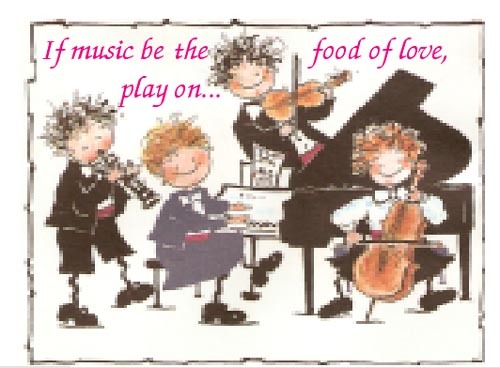 This includes vocalised sound, but not words; sound produced mechanically or on musical or non-musical instruments, natural sounds etc.. Excluded is anything with words, although guitar, sax. or drum breaks in the middle of a song are acceptable. Take 4 pages for your entry. The idea is to list three such wordless things which you regard as worth listening to, whether you love it, hate it, or just are amazed by it, taking a page for each of the three ideas. You can write as small as possible to fit a lot onto your page, or include illustrations, photos, pictures etc. and preferably a sound-track, either as a url or recorded as a CD or mp3 and a link given. Your fourth page (whatever order you choose) is to pick one of the previous moocher’s offered soundtracks to listen to and to comment on it. Please also date, sign in some form and add BMid to your entry. I have left enough pages for 6 entries and then it should return to me (I’ll mooch it back). I will comment on one of the last moocher’s offered sounds and add three more on new pages and send it off again. If it gets too heavy I’ll upload the entries to the journal site as a slide show and just include the starter pages before resending. If it needs repair or additional pages let me know and I’ll mooch it back. Please keep it circulating, and have fun! http://bookmooch.com/m/forum/bookmooch_journals/The forum is a good place to advertise the availability of journals. PLEASE ONLY RELIST ON BOOKMOOCH! It is also sensible to check that anyone requesting a journal from you understands what journalling involves. It is distressing when we lose journals. This journal has been relisted with a new number, BM1302562849964895011. All other details are identical. Everyone has a favorite song. Usually, you have more than one depending on your mood or even just the time of day. So, answer a few “favorite song” questions for me. Please include the title of the song and the artist/band. Also, include a little information about you! 🙂 Obviously, you don’t have to answer all of these, but please answer (at the very least) the two most important questions: What is your favorite song and why? 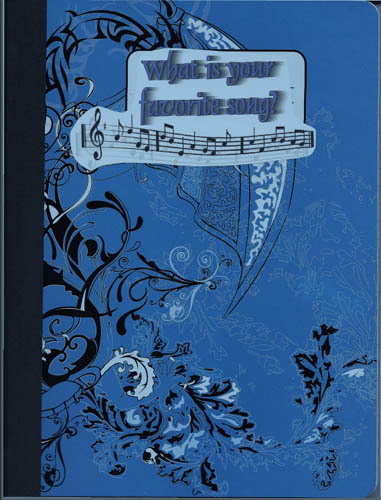 I love music and I can’t wait to get this journal back filled with other’s views on their favorite songs! I’ve included a mix CD of some of my favorites and some extra CD sleeves for anyone who wants to include their own mix CD. I’m looking forward to reading your entries and listening to your favorite songs! Please contact me when the book is full! Do not keep longer than two weeks before relisting on BookMooch. Relist as soon as you finish your entry. Please be willing to send to anywhere (that means internationally) it is requested. Do you have a favourite butterfly? 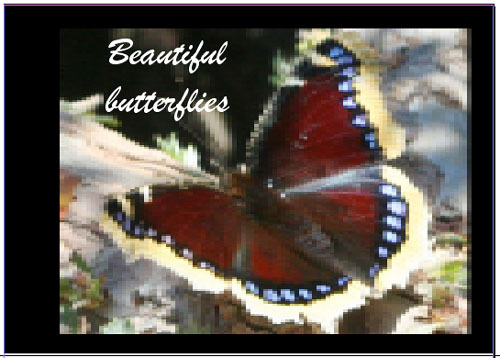 Do butterflies have a special significance for you? Walking in the fields today the hedgebanks were heavy with butterflies seeking nectar from the early autumn flowers, the vetches and dandelions of our hedgerows. Butterflies have been scarce this year, but the red admirals out in force today were a lovely spectacle. Write about your best loved species, an incident involving butterflies or a type you would love to see. Please respect the work of others and their effort and pass this journal on promptly and to where ever it is requested. Please look at my journaling guidelines in my bio, and be prepared to keep to them. I make my journals small and light so they are cheap to post, and can add extra pages or effect repairs when needed, or full. Just mail me. To see the slideshow click on the blue underlined link in the journal description above. Everyone has pictures of people they barely remember, just sitting about collecting dust. Sometimes, photographs are the only memories left of people after they fall ut of our lives. Whether they die, move, or fall out of touch, some people just don’t stay. That’s where this book comes in: share your memories of people whose names you’ve forgotten. Paste a photograph of a person whose name you don’t remember onto a page of this journal, write a brief fictional story on the other side of the page, and pass the book on. Who knows, maybe somebody else will recognize them. When the last page is filled, contact AbstractSteel for return instructions. 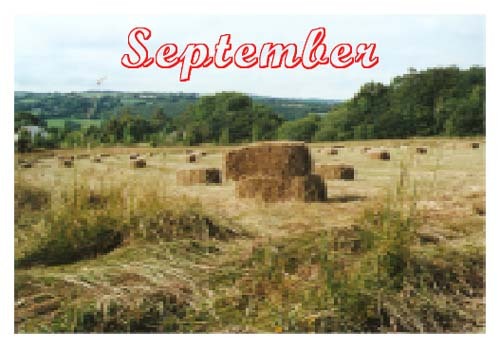 September is the ninth of a set of journals I am creating to celebrate the months of the year. These will be released month by month. I love BookMooch and all its varied moochers. Because of that, I’d like to know who you are. 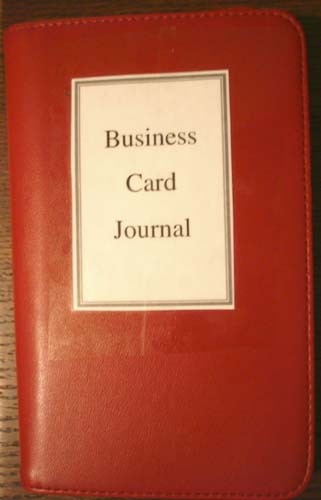 This journal is for you to add your business card!! It’s an old business card holder book that I used years ago and now it’s ready for new life. Each page has three clear sleeves for cards. You can add your ‘real’ business card or make one up! Keep in mind that there’s no telling where this journal will go, so only add the information to the journal that you don’t mind others seeing. Please don’t alter the cards of others. When full, please return to Jenny Stafford, jfit.